With the growing season drawing to a close it is now becoming only too obvious that certain parts of Scotland are going to be very short of winter feed. 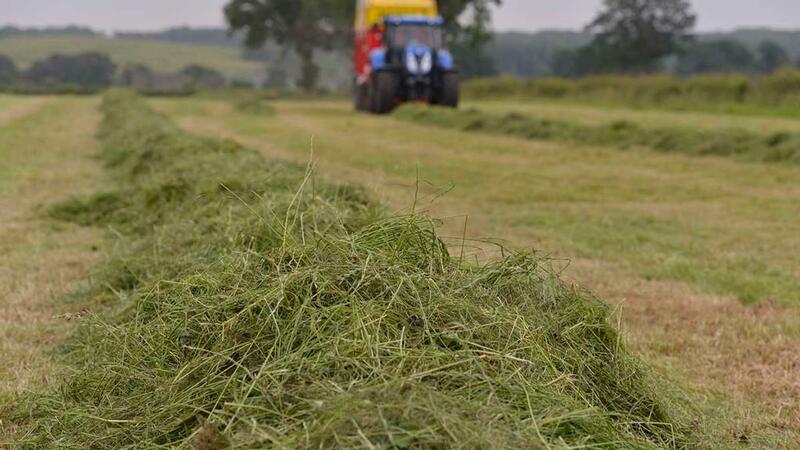 In some areas even first cut silage has not been completed and in desperation cows have been allowed to strip graze fields that have consistently been too wet to cut. He said Mull was likely to be at least 2,000 bales of silage short of requirements with the Ross of Mull to the south west of the island the worst hit. Mr Warnock has been actively working with the NFU Scotland and machinery ring networks to see if forage can be sourced from elsewhere. Rural charity RSABI was monitoring the situation ready to step into help individuals who were having financial or stress related problems. Mr Warnock said.”We may have located hay in the Black Isle but it has to be transported across the country which is expensive especially when it includes a ferry journey. NFUS milk committee chairman James Rankin, who farms at Badenheath, Cumbernauld added: The weather is keeping a check on Scottish milk production. 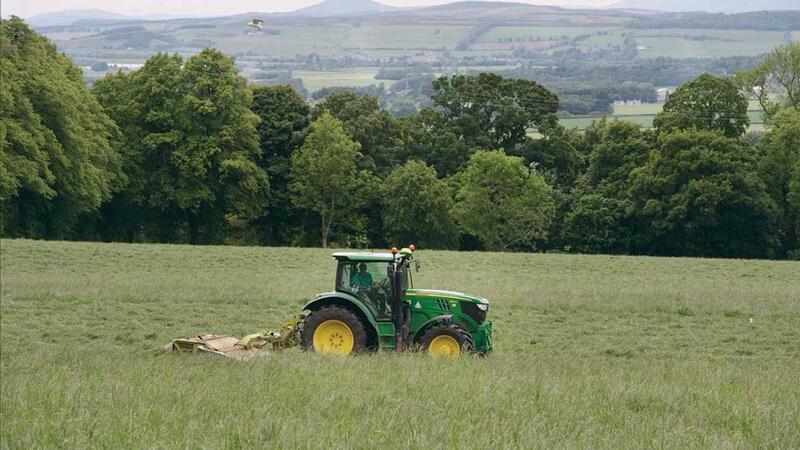 "Farmers in the west of Scotland have done half the first cut or the second cut. The ground is so wet. Obviously, it is a real concern. Some people have given up on it. Some cannot even chase cattle into it. "It is pretty serious. The other thing is availability of straw and there is very little straw moving along." 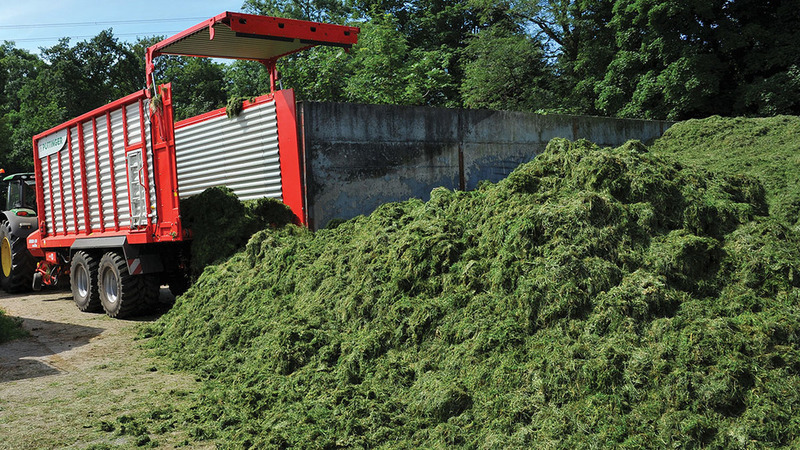 SAC Consulting livestock specialist Gavin Hill pointed to a number of areas including parts of Dumfriesshire, Ayrshire, Argyll and Aberdeen where farmers had given up on making second cut silage. “The problem is in finding alternative feeds. Only about 85 per cent to 90 per cent of the straw across the country has been baled and possibly 30 per cent of that will not be good quality. "Moulds are a problem for human and livestock health and they are not obvious until the bales are opened. Normally we would fall back on distillery products but now a lot of these are being burnt as biomass so they are not available. “My advice is to work to the feed available as the Aussies do. Once you have an idea of the quantity of feed available and have it analysed the best decision might be to sell the stock that can’t be carried over the winter. Remember cashflow is already a big worry for farmers across Scotland and buying expensive feed might not be an option. “It is also good idea to pregnancy diagnose cows and make sure no passengers are being carried."